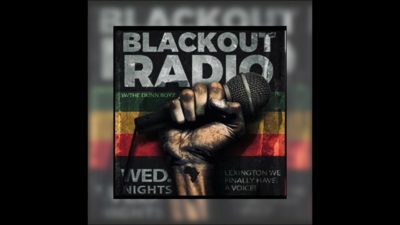 This episode of Blackout Radio we are looking for answers ‍to the following questions. Can a person be pro black if they adopt and participate in traditional European culture in America? Should so-called Blacks and African Americans pledge allegiance to the flag and sing the national anthem? Is pledging allegiance to the flag a form of idol worship?